Update for everyone in Wellingborough who donated towards the Rotary Purple4Polio collection last Sept.
A big thank you for your kind donation. You have helped Rotary towards elimination of Polio in the world. 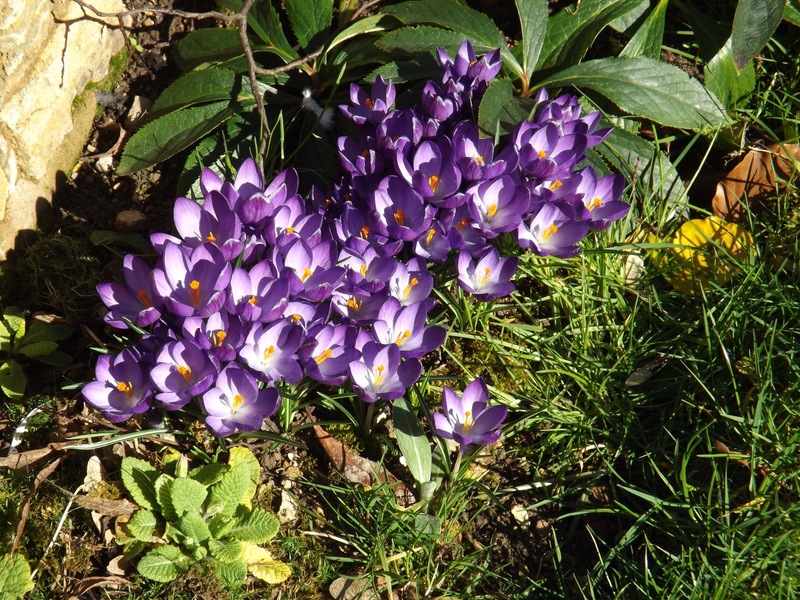 The crocus corms you received in return for your donation will be flowering soon in the garden. 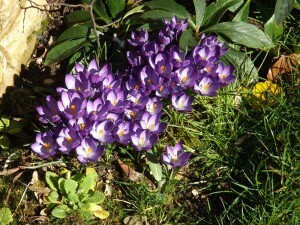 If you kept them indoors they may be flowering or have flowered already. Wherever they were planted we hope you enjoy the purple flowers! 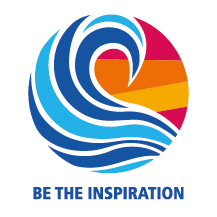 You have helped more than one million Rotarians worldwide towards the eradication of polio. Since Rotary started this huge worldwide campaign, more than 16 million in the developing world, who would otherwise be paralysed, are walking because they have been immunized against polio. More than 650,000 cases of polio are now prevented every year. Since 1988 more than 2.5 billion children have received oral polio vaccine. The number of polio cases has declined from 350,000 in 1985 to 37 in 2016 and to 22 in 2017. You have helped us in this huge task. Thanks again!